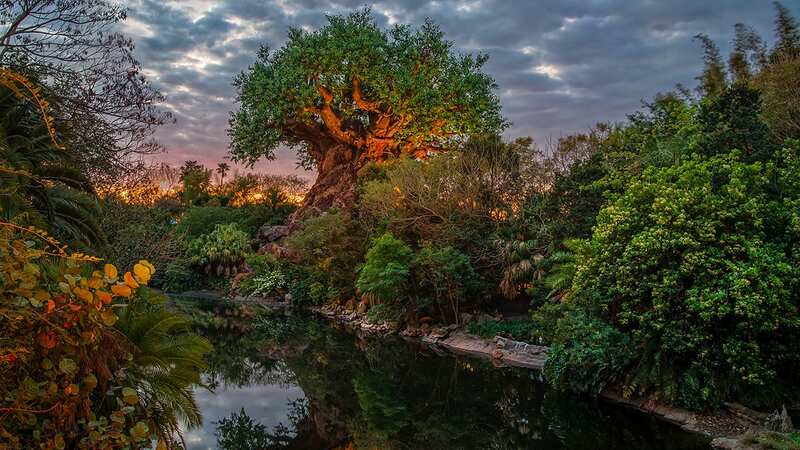 Recently I told you about how our friends over at Disney Golf were adding a little more Disney magic to the golf experience at our Walt Disney World Resort golf courses with new Disney-themed golf clubs. Well, they are back at it again, this time rolling out new refreshment carts themed around beloved Disney characters. 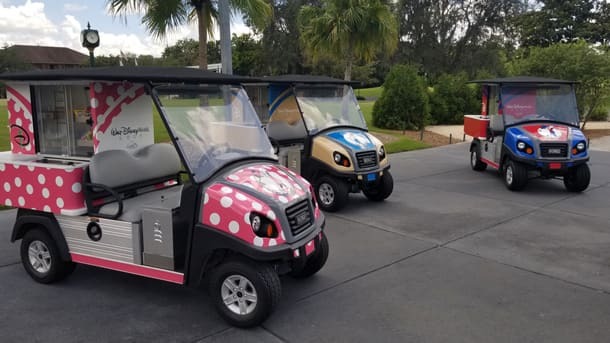 The character-themed refreshment carts are a result of Disney Golf’s ongoing efforts to continually explore fun ways to enhance the overall guest experience during play. As a result, in addition to the roving Disney-themed carts, the courses will each have fixed food & beverage outlets at the course. So the next time you’re on the links at Disney and you want a bite to eat or something to drink, look for the Disney-themed refreshment carts. Pose for a photo with them too because in golf, it’s just as important to look good as it is to play good. I don’t care for golf but those carts are Awesome!